Experience pain-free living and discover the highest levels of wellness, naturally. With chiropractic, massage, spinal decompression and nutritional counseling, Dr. Chuck Kobdish offers a full-body approach to healing and recovery. 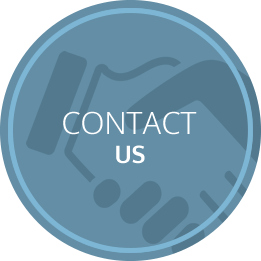 Contact our office today to get started! 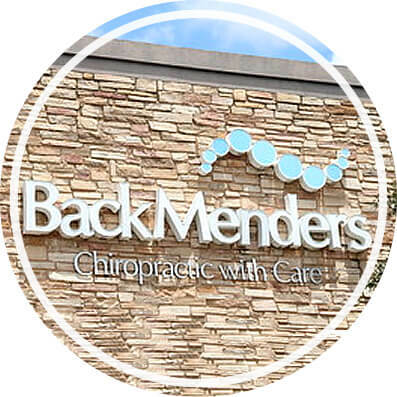 Welcome to BackMenders-Chiropractic With Care! You won’t have to be concerned about receiving a sales pitch or a gimmick when you become a patient with Dr. Kobdish. There are no elaborate or lengthy treatment plans given. The patients who have received care with Dr. Kobdish have gotten results quickly, with no unnecessary visits ever recommended. You aren’t required to purchase a costly treatment plan or sign a contract. Dr. Kobdish enjoys working with patients who have never been to a chiropractor before, as well as those who have tried chiropractic and felt it didn’t work or wasn’t suited to them. 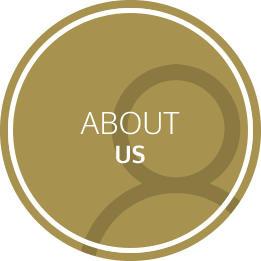 With a personable approach, Dr. Kobdish believes in building relationships with his patients. You have better things to do with your time and money than spending it all on health care. 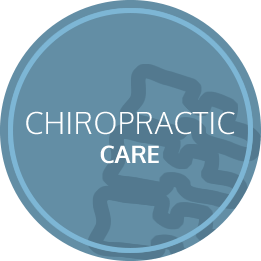 If you’re seeking a practitioner who will tailor their methods to your needs and goals, contact Chiropractor East Dallas Dr. Kobdish today! Early and late appointment times are available that fit conveniently into your busy schedule. It’s our hope that your expectations will be exceeded, and you’ll tell family and friends about the top-notch care you’ve received. Excellent Chiropractor! Both of our teens go to him for various sports related injuries and occasional adjustments. They always feel better after they see him and he makes everyone feel comfortable while we are there. Definitely recommend! Chuck is a great listener and knows what he is doing. Dr. Kobdish is awesome. Very friendly and always on-time! My issue was resolved after first visit and I continue to go for monthly re-adjustments. Dr. Kobdish is a rare gem. He is very attentive to his patients during their appointment, ensuring that he takes the time to understand their needs. He makes every effort to not double book his appointments so that you are his main focus during your appointment. I cannot express enough how refreshing it is to have a doctor who genuinely cares about you and your well-being. If you choose to come to Backmenders Chiropractic, you will not be disappointed! Dr. Kobdish saw my daughter for lower back pain following intense volleyball training. After only a few visits she was feeling much better and had regained full mobility. She had a great experience there so I’m sure she will not hesitate to go back in the future!! Thank you! After seeing different chiropractors over the course of 5 years and not feeling any better, I was losing hope that I could feel good on a daily basis again. When I visited Back Menders for the first time Dr. Kobdish was informative and reassuring. I learned more from him in my first 10 mins about the back and the body connection, then I did in my entire time with other chiropractors. Also, he proceed to adjust things that have never been adjusted in all my other adjustments such as the shoulders and base of the neck. I was so impressed and left with the sense of hope that I had been missing from previous chiropractors. Dr. Kobdish has been my chiropractor now for over a year, and I’ve had great results with back issues that were impacting my sleep and energy levels. He is very caring of his patients as a whole person. Dr. Kobdish is a healer. He has helped me get through a weight room injury and helped my son through a football injury. I can’t say enough about his honesty and professionalism. I would highly recommend him to anyone suffering with back pain. Dr. Kobdish is extremely professional, has experience treating athletes, and wants to see them feel better so he can see them less in the office. His office is easy to get in and out of and appointments are easy to schedule. I enjoy every visit to Backmenders! It feels like a big dose of self-care! Chuck is amazing at his job and truly wants to help people! 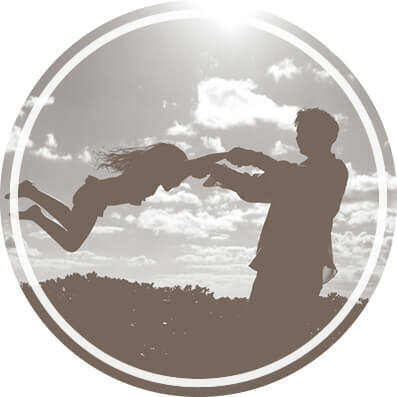 Dr. Kobdish is a wonderful chiropractor who spends time with his patients to make sure the treatment plan he prescribes is the best fit for the individual. He’s very personable and does an excellent job for a very reasonable price. I would highly recommend his services. Dr. Kobdish has helped me significantly with chronic lower back issues that have plagued me for years. He not only gave me full explanations of my issue, but included instructions on what to do before, during and after treatment. I cannot recommend his services enough. I sit at my desk all day, and night. I experienced lower back pain, neck pain (InterNeck), and headaches quite frequently. Just after a few sessions, my headaches are gone, no more lower back pain and I’m sleeping better!! Thank You Chuck – you really help me! So far I’m loving Dr. K and BackMenders! Chuck is one of the most talented Chiropractors I’ve ever had care for me. I highly recommend him. Call (469) 232-6363 or send us an email!